In 2009, my family and I visited the Twin Cities and had fish and chips at Brit’s Pub on Nicollet Mall. That’s not far from where Mary Tyler Moore famously threw her hat into the air in the opening of her 70s TV show. Sidewalk dining on the downtown Minneapolis mall is nice because the only vehicles allowed thru the mall are busses. 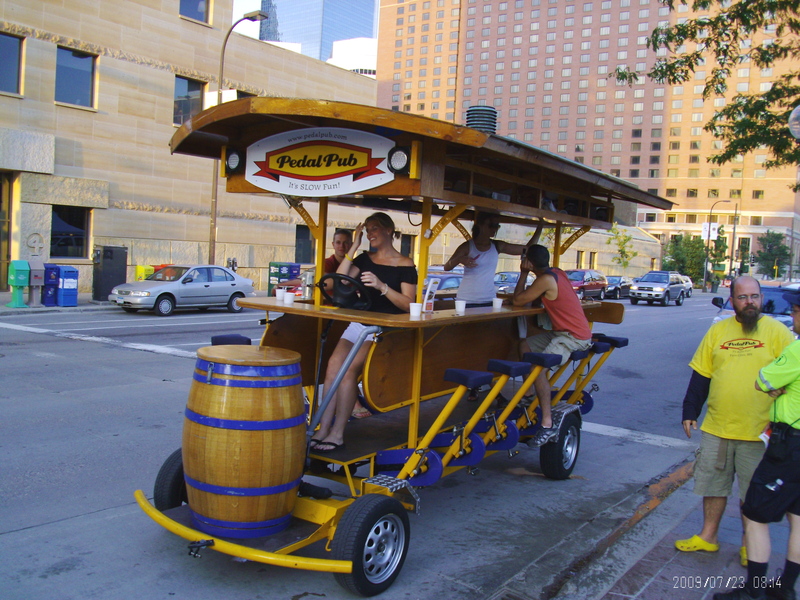 And the Pedal Pub, a cool way for a group to go bar-hopping. The folks who rode past us that evening all appeared to be having a fun time. Here are a couple of photos I took. Why would people want to mess with folks who are just out for a fun time on a Pedal Pub bike? An article posted yesterday by the Minneapolis Star-Tribune points out: When there’s a Facebook page called “I Hate the Pedal Pub,” with more than 4,000 “likes,” it can embolden people to act in ways they never might have before. Read the full article by clicking HERE. A Pedal Pub partner was quoted in today’s Wall Street Journal saying: “This would’ve probably flown under the radar forever” if there hadn’t been police on the bikes. Read the WSJ article by clicking HERE. 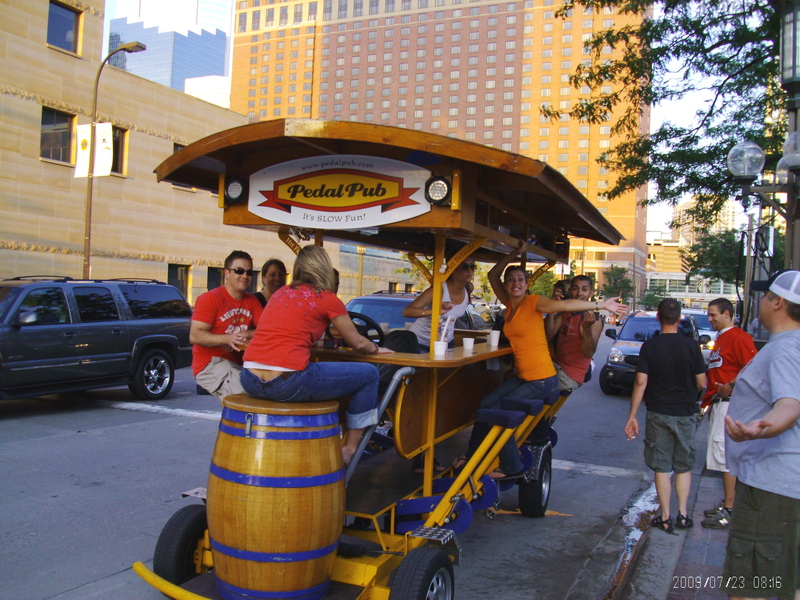 Here in STL, we have the St. Louis Bar Cycle which runs pub crawl rides around the Soulard neighborhood. Click HERE for their website and HERE for their Facebook page. One would think that there would be a market for more such vehicles around metro St. Louis in neighborhoods that have a concentration of eating/drinking establishments. The Loop? Maplewood? CWE? South Grand? Sounds like big fun to me. Just keep an eye out for guys with Super Soakers and water balloons. Here is the latest video from STL’s Alastair Nisbet from The Scottish Arms and The Shaved Duck restaurants, just posted this week. The series of Scottish cooking videos, produced by St. Louis’s Elasticity agency, will be posted monthly through the end of the year. They are featured online at Scotland.org/scottishrecipes. For more info about Alastair Nisbet, including photos and audio clips, scroll down to the April 28 post. Mother’s Day—Take Your Mom Out To Eat! 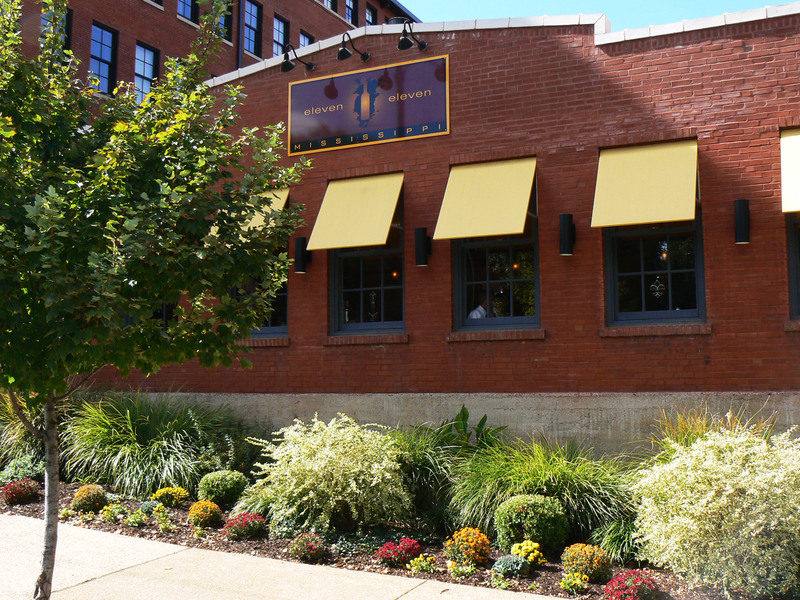 Yes, Mother’s Day is a busy day for restaurants. But if you make a reservation and show up on time, you should be able to be seated and served promptly. 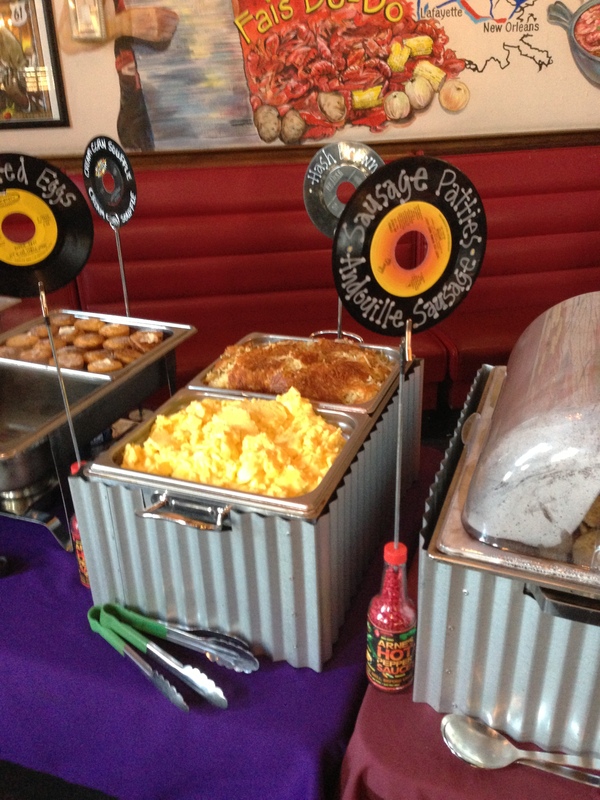 Tons of spots around St. Louis are offering Mother’s Day brunches. Here’s a list compiled from my inbox and my Twitter feed. It includes a few obvious spots (Four Seasons, e.g.) and some you may not have considered (Frazer’s, e.g.). Plus all moms receive a 25-dollar gift card for a future visit. FlemingsSteakhouse.com. Doors open at 10:00 a.m. First course and first reel are at 11:00 a.m. Cost is 65.00 advance. (85.00 at the door.) TenaciousEats.com. Cielo at the Four Seasons Hotel has a Mother’s Day Brunch with bottomless Bloody Marys and Mimosas. Cost is 90.00 (35. for kids 5-12). It features 70 items and action stations. 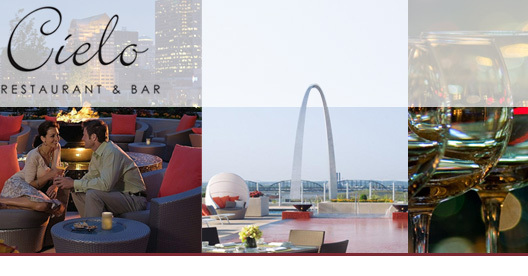 Robust Wine Bar at the MX Downtown (635 Washington) will feature an a la carte menu starting at 11:00 a.m. on Sunday. Click HERE to view the menu and get more info. Remember your mom (and all the other moms in your family) and remember to make reservations!